LONDON | After the earthquake hit, the longer-term worry for both the equity market and the economy was that earnings power of Japanese companies had been severely damaged. But Investment house Schroders released Friday a note saying the worse scenario has been averted. The good news, Maeda pointed out, can be explained because of two factors. One is the effort to make savings in non-renewable energy consumption and a higher demand of green energy. Prior to the earthquake, the rising costs of energy, persistent strength of the yen and higher taxes resulted in a steady shift of production abroad. Also, the earthquake caused the Fukushima nuclear crisis. The World Bank estimated the cost of the crisis to be $235 billion, one of the world’s most expensive disasters. 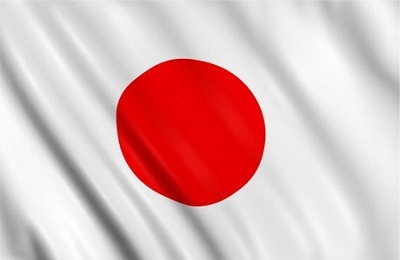 Japanese consumers and companies are now pro-actively reviewing their energy usage. Energy consumption has reduced by 10 to 20% and there is no doubt that energy efficient products will be the focus of consumer-goods producers. Interestingly, leading house builder Sekisui Chemical expects the ratio of its houses equipped with solar panels to rise to 90% in the second half of the current fiscal year, which ends in March 2012 –the ratio was 77% a year earlier. In Schroders view, the second reason for a successful retrieval of economic activity has been the fierce public investment policy in spite of critics’ call for austerity. The Act of Reconstruction was created in order to promote a smooth and prompt redevelopment process. While the country still faces budget constraints, the government has allocated its government spending for reconstruction effectively and enforced three supplementary budgets to date. What now for Abe third time around? 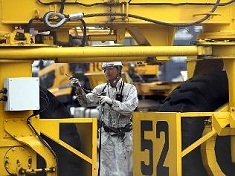 Be the first to comment on "Schroders: Japan’s rebound due to energy savings and public spending"